At a 10-minute walk from the centre of Mayrhofen in the Zillertal Valley and the Penkenbahn Cable Car Station, Apartments Edenlehen offers modern accommodation with free WiFi. Restaurants and supermarkets can be found in the centre of Mayrhofen. Please inform Apartments Edenlehen in advance of your expected arrival time. You can use the Special Requests box when booking, or contact the property directly with the contact details provided in your confirmation. For more information, to check availability at this Hotel, or book a room, please see Hotel Edenlehen, Mayrhofen, Austria - Details. Hotel Edenlehen is in the Austrian ski resort of Mayrhofen and has Alpbach, Niederau, Kaltenbach and Innsbruck and other ski resorts within reach for a days skiing. 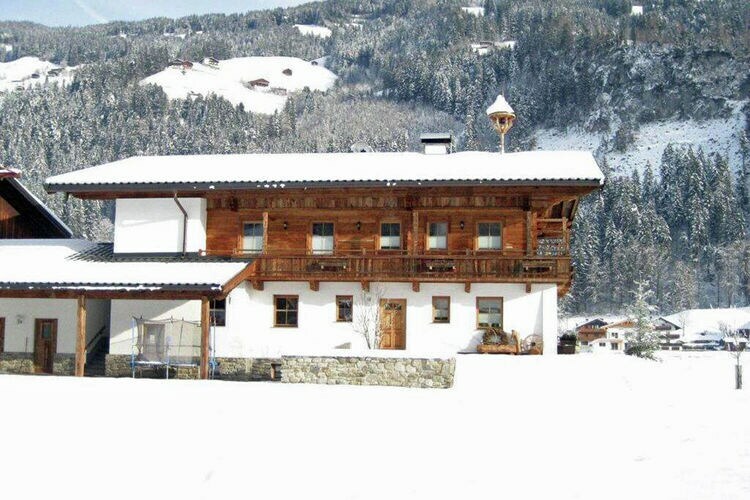 This accommodation is convenient for Skiing and Snowboarding in Austrian Ski Resorts including Zillertal (See Also :- Zillertal, Ski Chalets, Snow Forecast, Snow Report, Ski Hire, Airport Transfers and Austria). Hotel Edenlehen has been assigned a 4 Star rating by our partner; this is an unofficial rating for ease of comparison, and you should be sure the property suits your needs before booking. Note :- Ski Hotel deals for Hotel Edenlehen are subject to change until booked. You must check any particular requirements directly with the Operator at the time of booking.